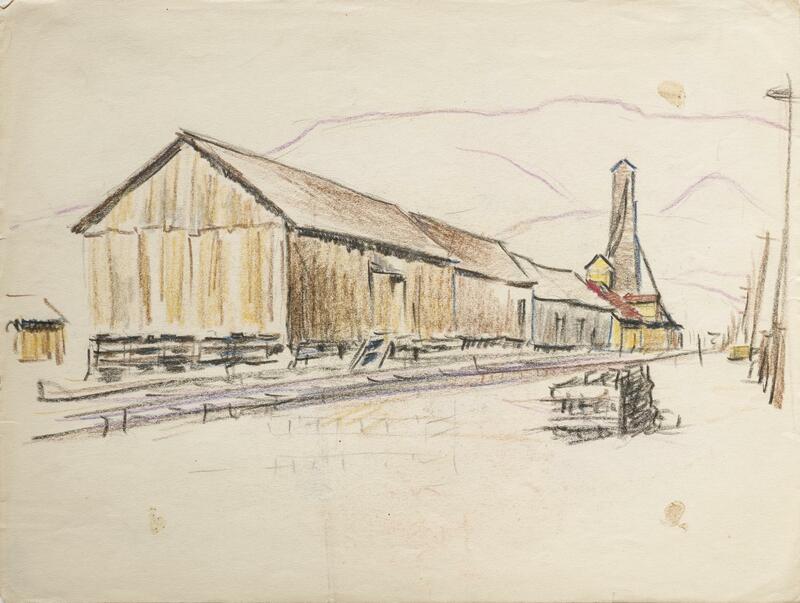 Clyfford Still, PDX-69, c. 1936. Graphite and crayon on paper, 9 x 12 inches (22.9 x 30.5 cm). Clyfford Still Museum, Denver, CO.